Thanks to Richer Poorer dabbling into athletic socks, you can now run the sock game while you run in your socks. 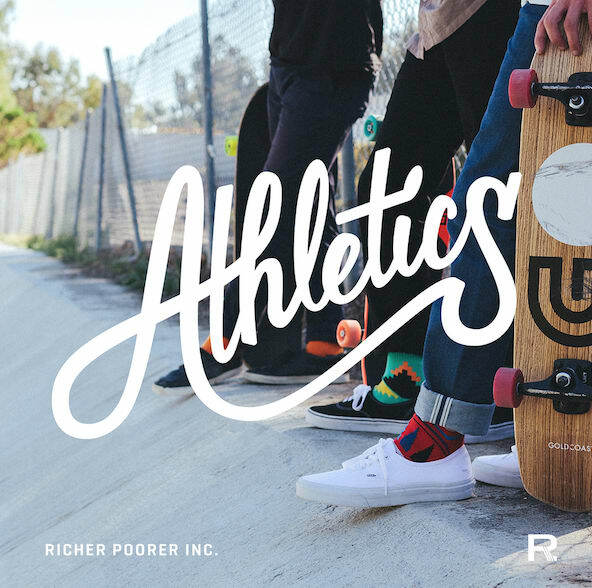 Introducing Richer Poorer&apos;s Athletics Collection, the brand&apos;s convergence of its stylish designs with the need for socks to do more than just peak out from your pants cuff. Featuring the same rad prints with a new COOLMAX cotton blend, a padded footbed, and compression art support, the brand will have you fully ready for whatever comes your way out there in the streets. For a closer look at the full collection and to purchase, check the collection out here.